Bhangra Wars to Make a Comeback This October! If, like us, you are a lover of all things Bhangra then make sure you free your diary up this October, with this winter month being spiced up with the Bhangra Wars Competition. Presented by Media and Entertainment giants SimplyBhangra.com, Bhangra Wars is a highly regarded competition, successful in creating hype and celebrating this amazing art form. The contest welcomes dancers from the UK and further afield, encouraging the world to enthuse in dance and cultural celebration. The UK based Bhangra Competition is set to return to the Midlands on Saturday 17th October 2015. As always Bhangra Wars anticipates to give a platform to Independent, University and Bhangra Academy Teams to compete and raise the profile of Bhangra once again. 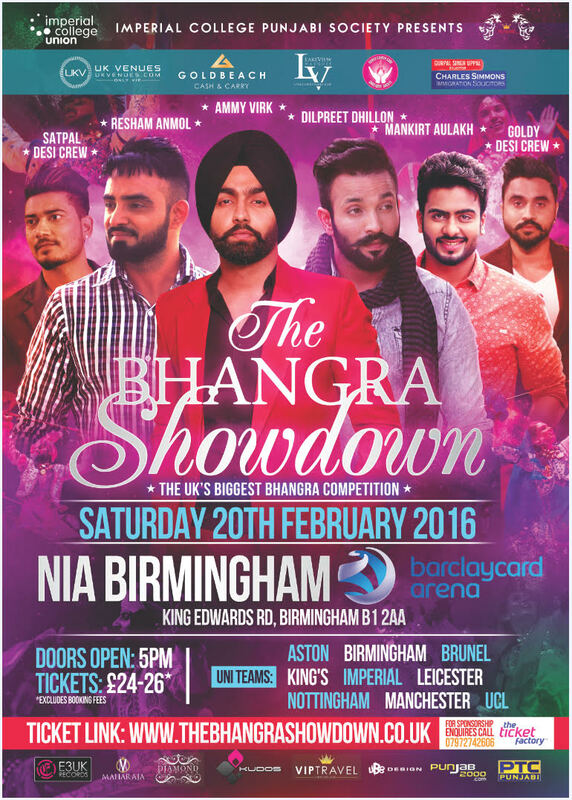 UK teams can register from Monday 30th March at 9pm by visiting Bhangrawarsuk.com. Registration will close on Sunday 19th April at 9pm. Bhangra Wars is a non-profit event and will be raising funds and awareness for Two Charities which will be announced in due course. 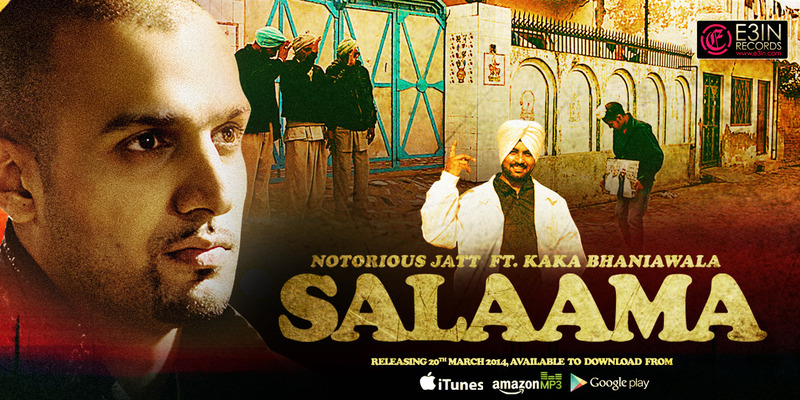 Watch the Bhangra Wars video and let’s get exciting for October!